The Holy Island of Lindisfarne in Northumberland is such a magical place and somewhere I think everybody should make the effort to visit - especially if you are local. Shamefully, our last trip was in 2014 and we were well overdue a visit. 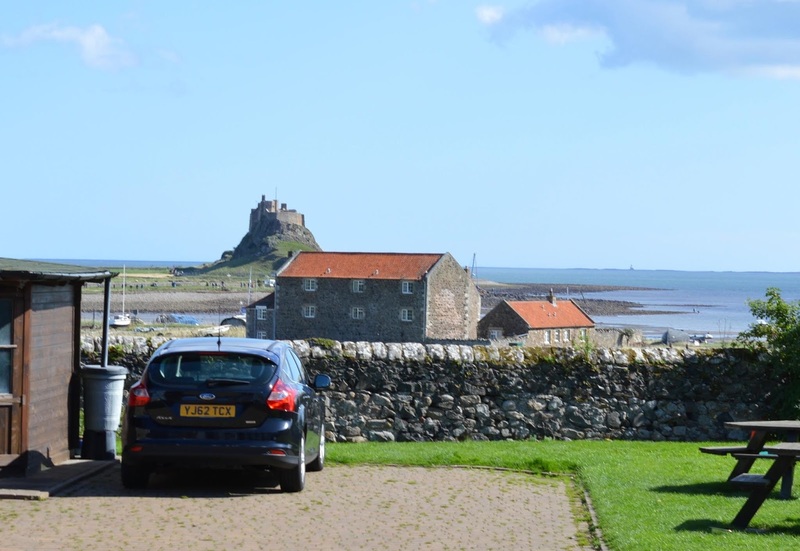 We have a new car now and I decided that Holy Island would be the perfect place for a run out. 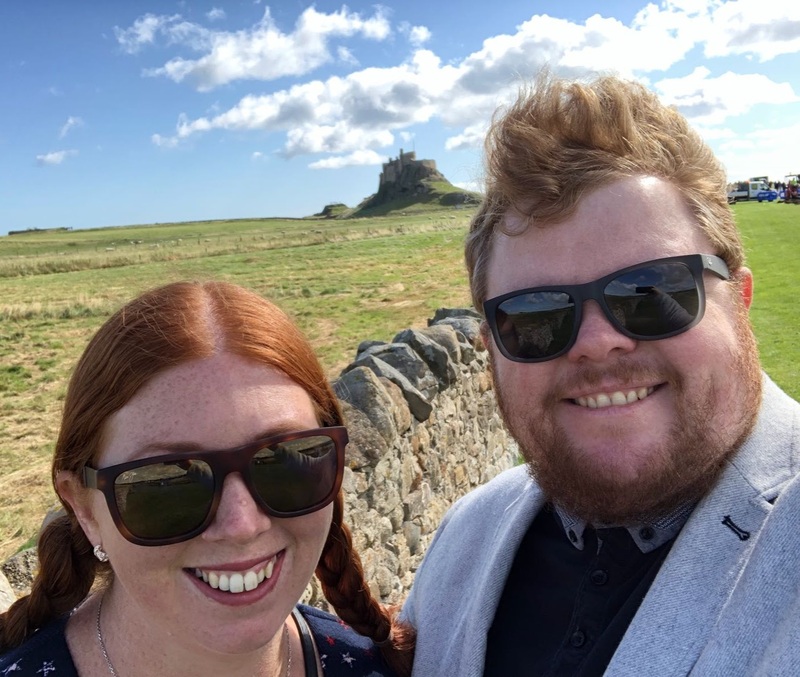 It takes around an hour to get there from our home in Cramlington - it's just straight up the A1 (8 miles South of Berwick and around 15 miles North of Alnwick). 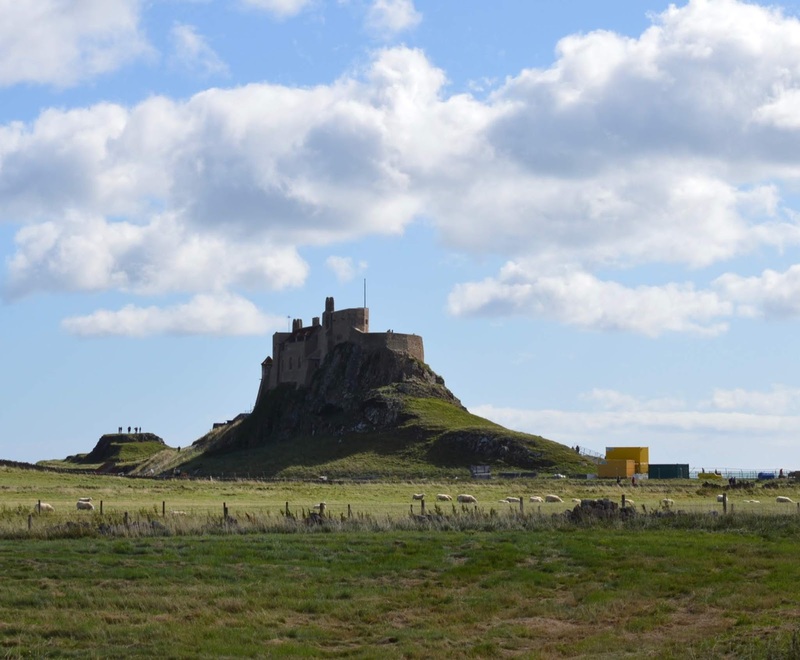 It's well-signposted just after the Lindisfarne Inn - you can't miss it. We decided to visit during school hours without the kids but we've visited a couple of times with children and I'd definitely recommend - make sure you pack their wellies, buckets, spades and nets. 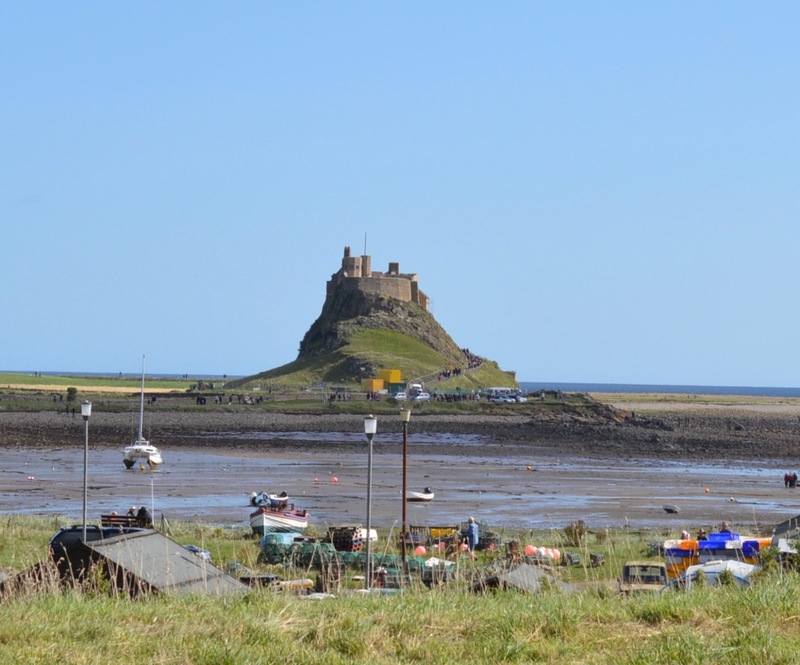 Holy Island is cut off from the mainland twice daily and it is super important that you check tide times before crossing. 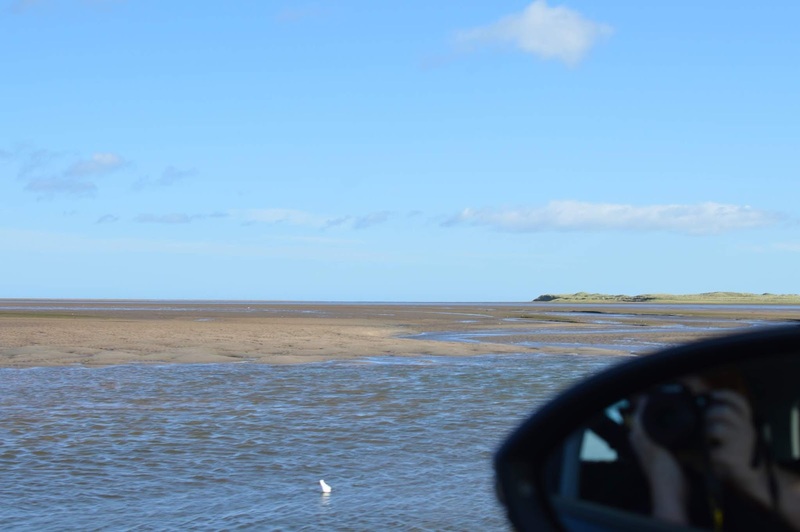 The causeway is a proper road but as it's covered by the sea depending on the tide, it does flood in places and you may have to drive through a few big puddles along the way. Our car was filthy and in need of a wash after our trip over. The views as you drive over the causeway are simply stunning - they always take my breath away. 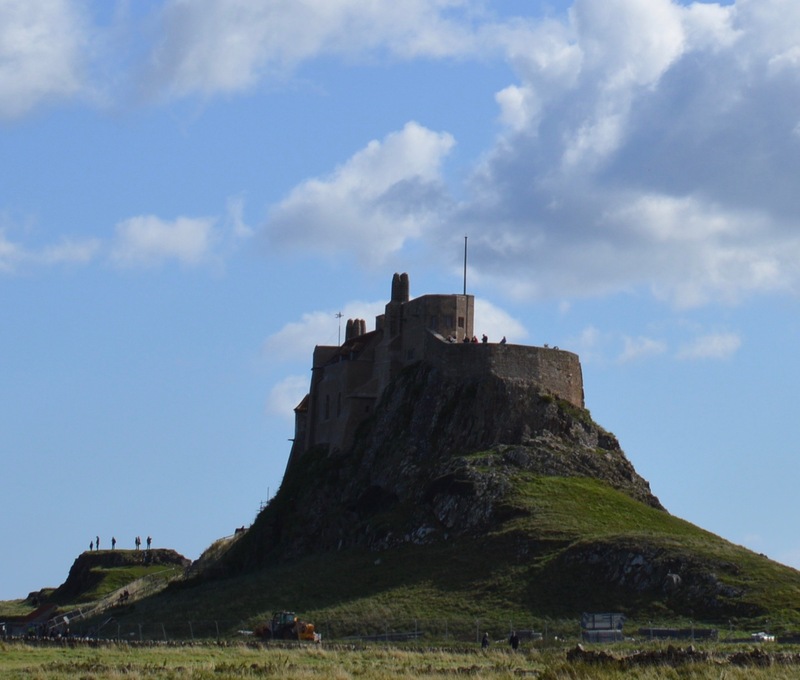 We've tended to visit Holy Island in the Winter in the past and this was our first summer visit in a good 8-10 years. We picked a sunny day but as it was a Wednesday in September during term time, I still expected it to be quiet. I was so shocked (and a little mad - and yes I see the irony in this) at how busy it was. We arrived at 10:30am when the island had only been accessible for one hour and the car park was heaving! I'd definitely recommend visiting Holy Island in the Winter rather than Summer as it's far more enjoyable when it's quieter. There is one main car park on the island and it's £2.40 for 3 hours or £4.40 for all day - make sure you bring change. 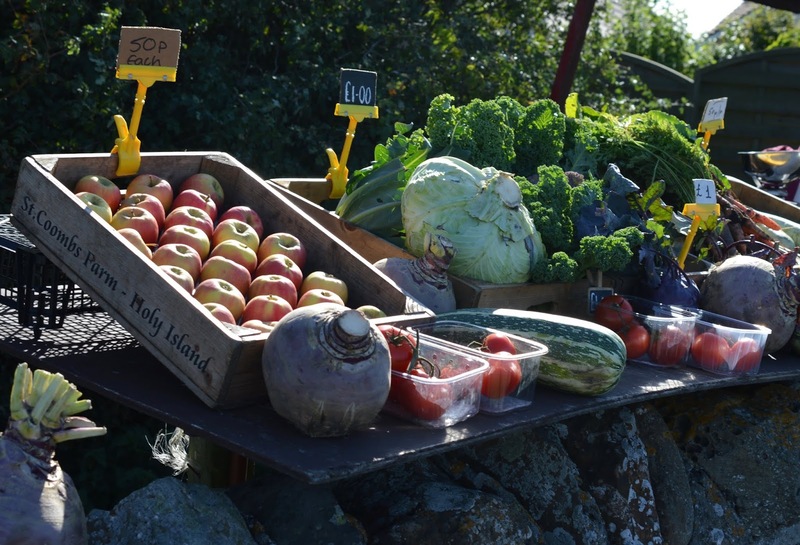 As you walk from the car park into the main village, some of the islanders have set up little road-side stalls selling vegetables and local produce. 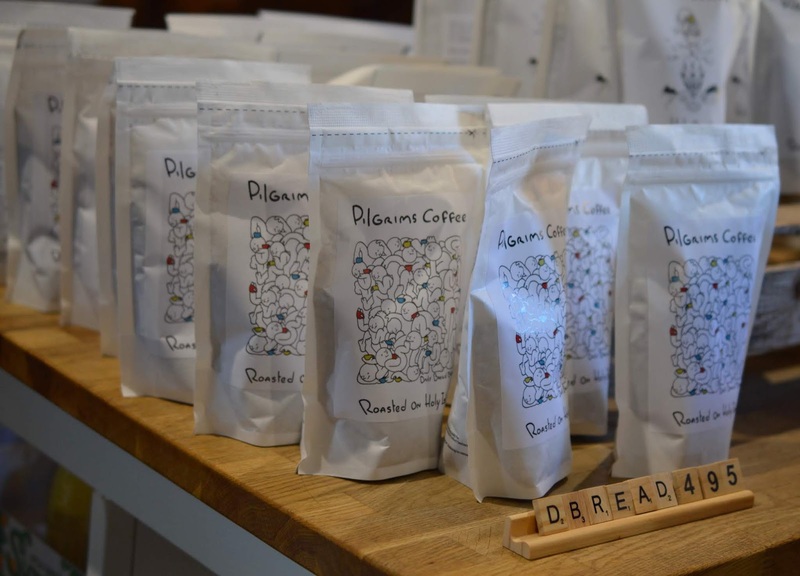 You can pick up jams, honey, crafts and artisan bread. I love this and I remember seeing similar stalls when I visited Holy Island as a child during our holidays in nearby Haggerston Castle. 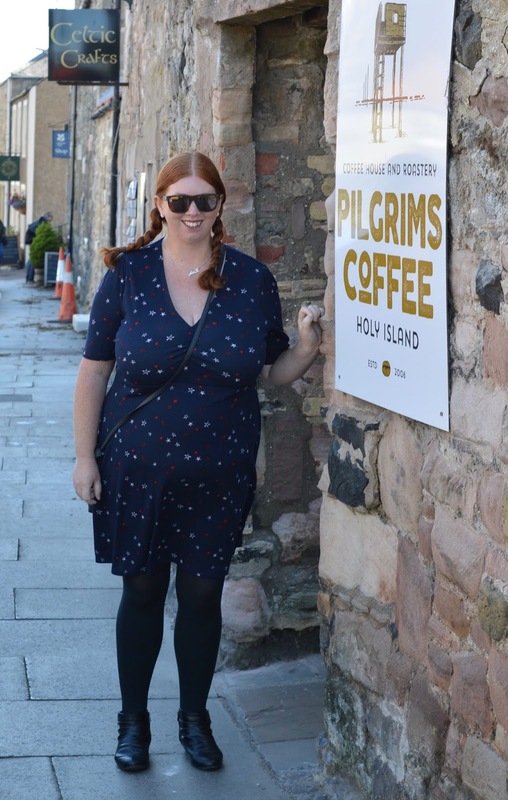 After reading this post by Canny Food, I knew our first stop was going to be Pilgrims Coffee. A new addition to the island since our last visit. 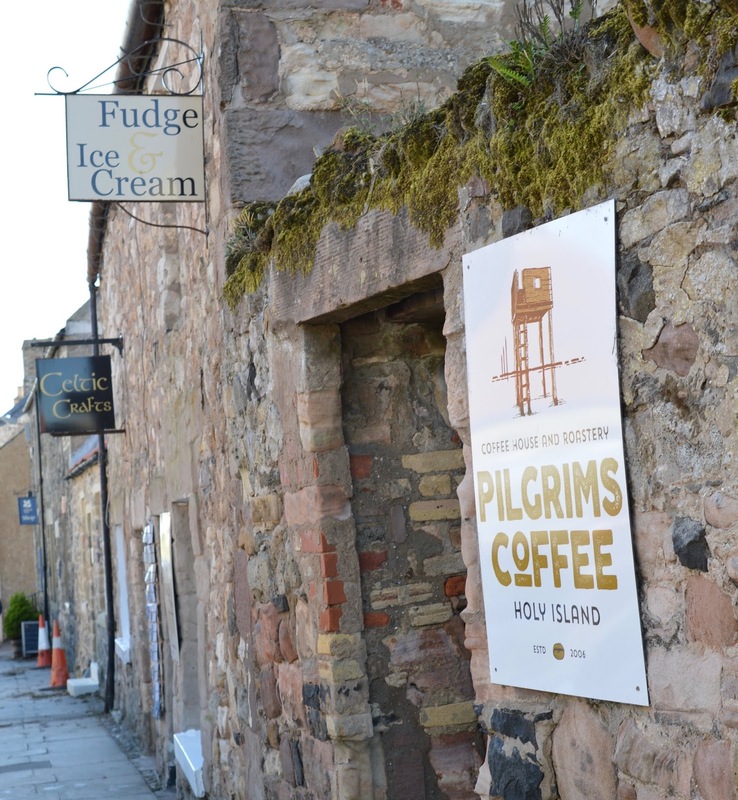 Pilgrims Coffee is pretty easy to find, just turn left out of the car park, keep walking straight ahead and you'll see the signs. 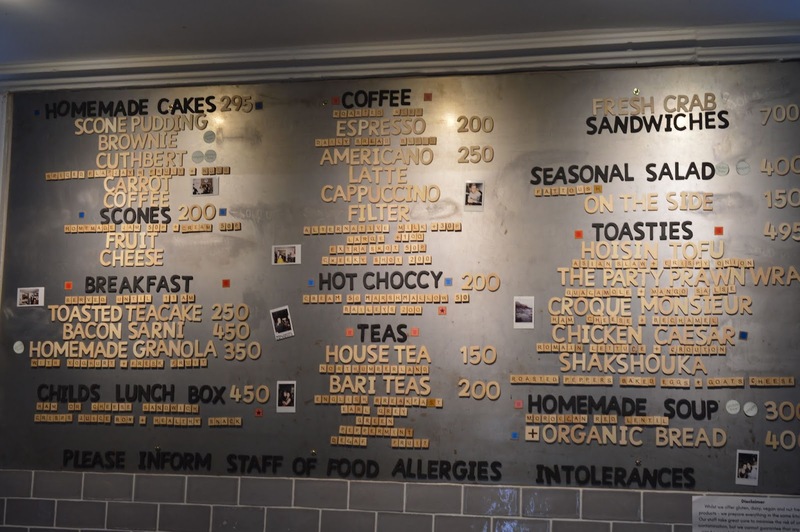 We were only going to stop for coffee but once we approached the counter, we were easily tempted by their cakes. 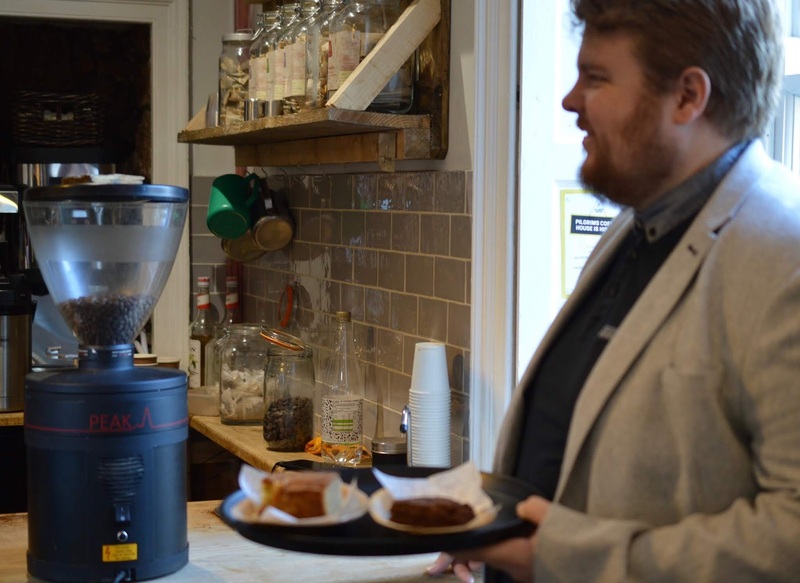 Their coffee is roasted in a yurt on-site and although a little expensive at £2.50 for a small black Americano, was definitely worth paying that little bit extra for. 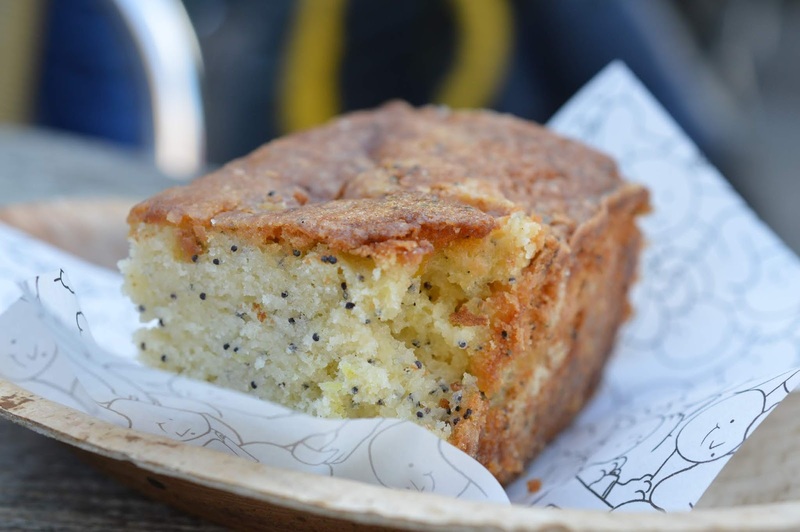 The cakes were absolutely out of this world - we went for Poppy Seed and Lemon and a Vegan Chocolate Brownie. Both divine and some of the best cakes we've had in a while. 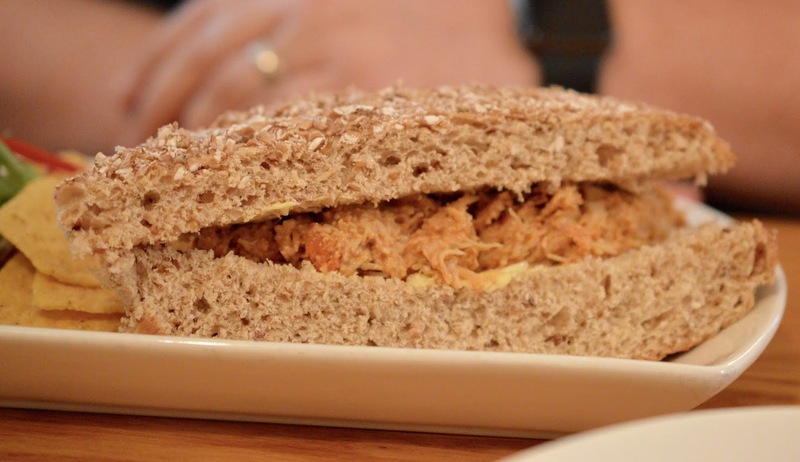 The sandwiches looked lovely here too and I'd definitely return. You can buy pouches of their freshly ground coffee too - we decided we'd pop in on our way back to the car to buy some as we didn't really want to carry it around with us all morning but unfortunately for us, the queue was about 40 people deep at 1pm and we couldn't be bothered to wait in the queue again just to buy some coffee to take home. My advice would be to buy a bag early on if you fancy some. The sun was shining so we sat outside in the garden next to the roasting yurt and it was lovely. There were lots of birds about and the whole setting is beautiful. 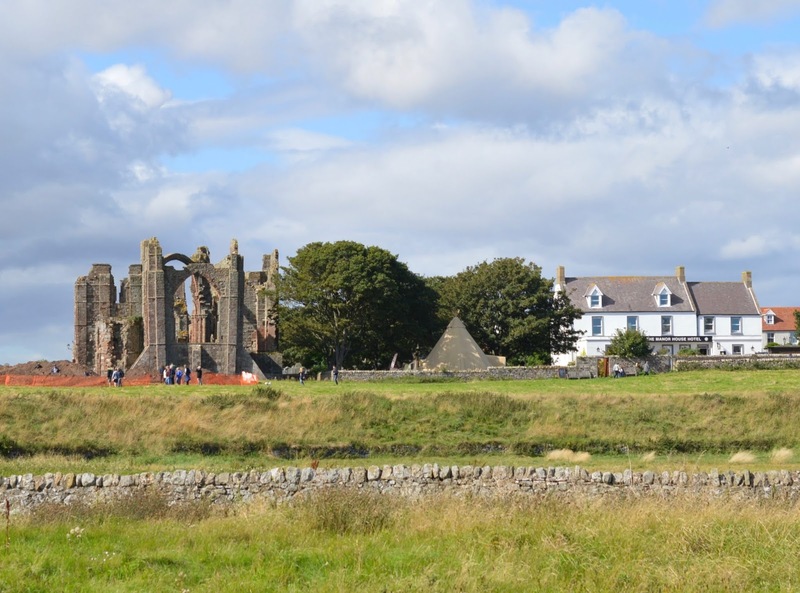 Holy Island as a whole is very dog-friendly and everywhere you go you are greeted by pooches and their owners. Pilgrims Coffee is no different and Steve commented that we were actually the only people there without a dog. 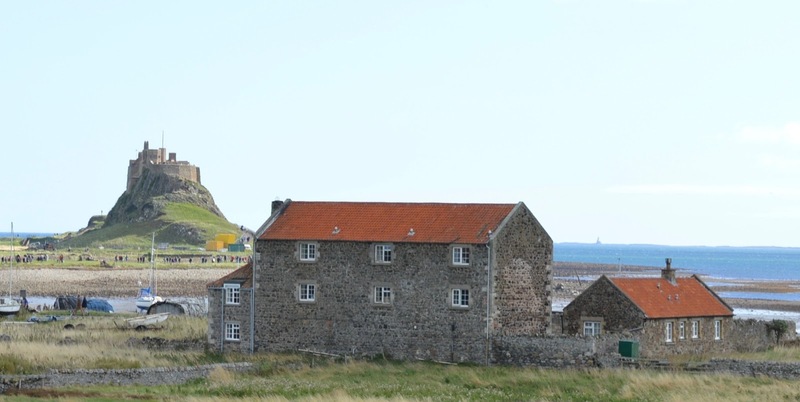 We've visited Lindisfarne Castle in the past and if you're National Trust members, make sure you bring your card as it's free to visit if you're a member. It's a fairly unique castle to visit and even if you're not NT members, one that I think is worth the entrance fee. The initial climb to the door is pretty steep so be warned. 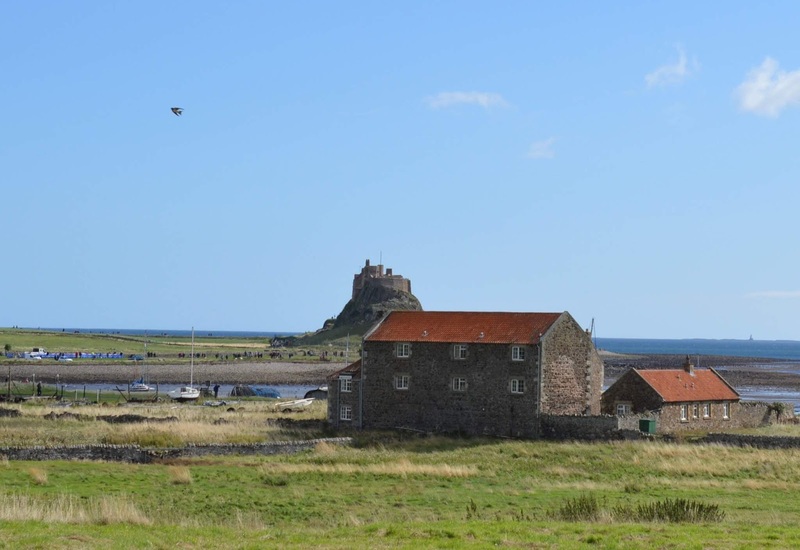 There are lots of seals around Holy Island and last time we visited there were viewing binoculars on the castle roof and we could see hundreds of seals basking in the sun along the coast. I'll always remember this as there were so many that at first I just thought they were rocks! There are fab views across to Bamburgh Castle too. This time, we were short on time (and prioritised food over castles) so didn't go inside but if you have time, definitely pop in. We did still walk along to the castle as the views are gorgeous and not to be missed. If you're visiting with kids, they'll love playing in the rocks along this route. 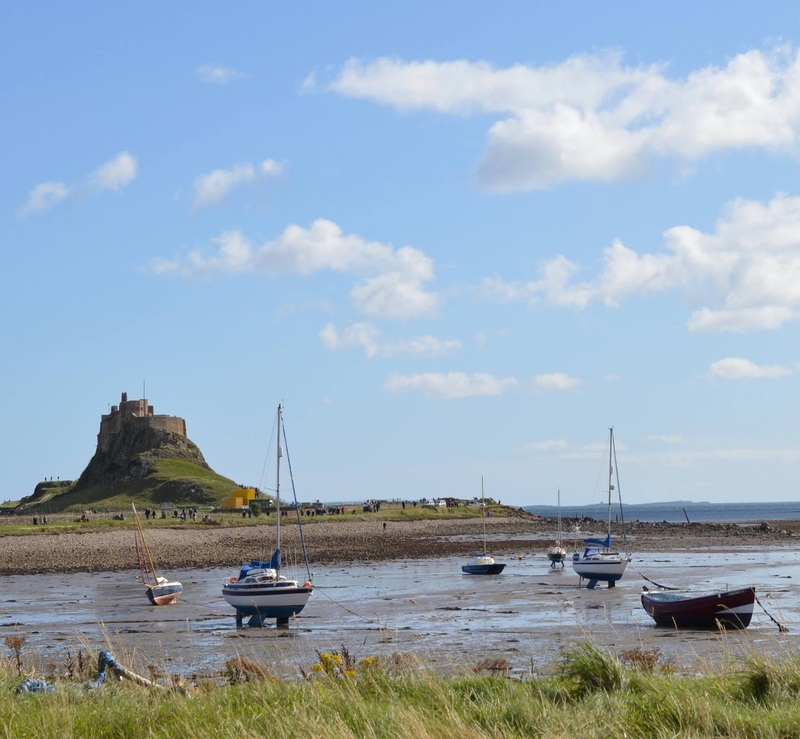 The Holy Island of Lindisfarne is definitely more commercial now than it used to be and I was kind of disappointed to see two ice cream vans and a burger van parked on the road along to the castle (£1.80-£2.50 for an ice cream). It did spoil it a little and take away a little of the magic for me but there was obviously a demand for this kind of thing as they were busy so who am I to criticise. We decided to walk back to the main village around the main bay and then past the priory. If you walk this route you might catch some of the fishermen returning with their catch of the day. 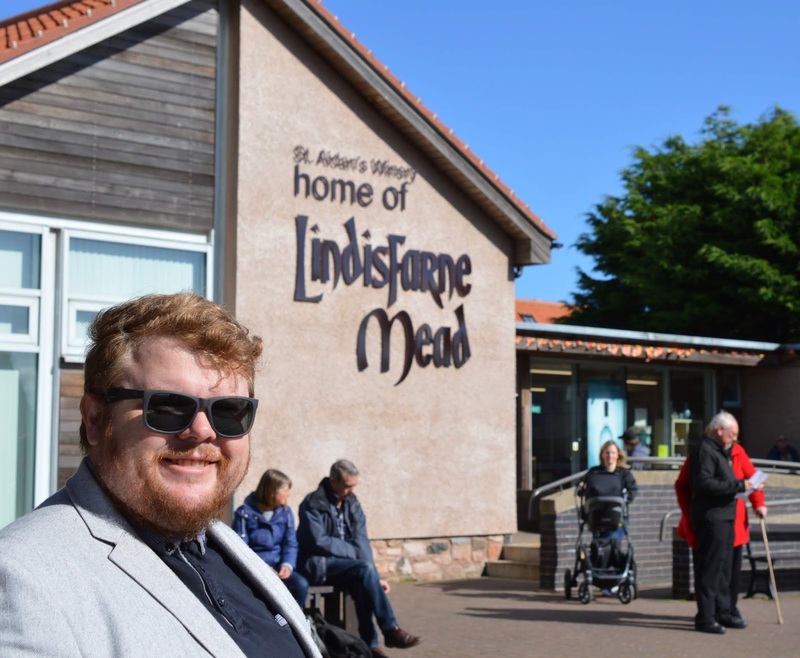 You do need to pay to visit Lindisfarne Priory (or it's free if you're English Heritage members) and we've enjoyed visiting in the past. It's very atmospheric and we learned a thing or two as well. If you don't wish to pay, there's a path which goes right past it and you can still get a good look. 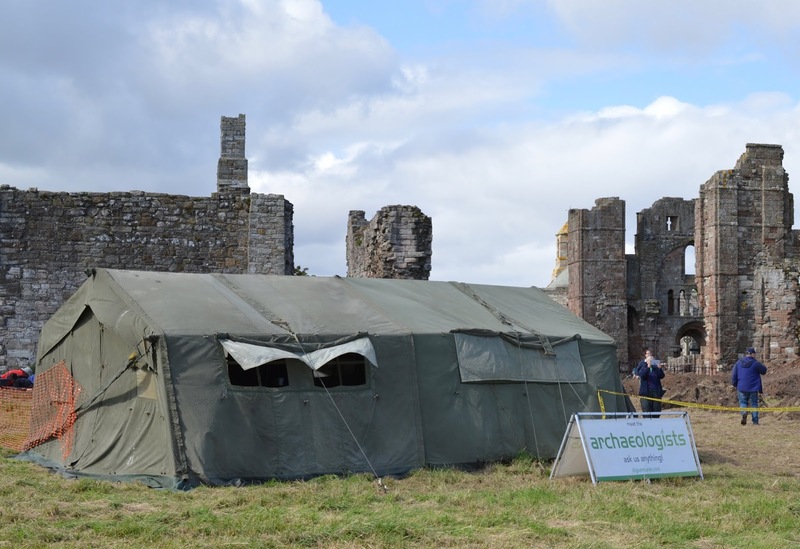 At the moment there's an archaeological dig happening as part of DigNation and passers-by can chat to the teams about their findings. 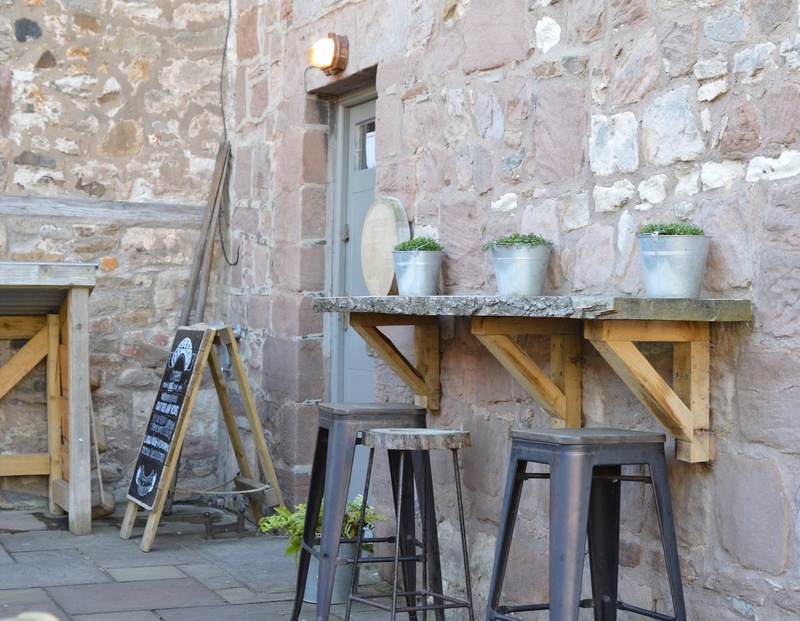 You can sit inside the bar area or grab a table in the beer garden with views of Lindisfarne Castle. All of the tables were taken outside by 11:50am (and I was keen to avoid the wasps) so we decided to sit inside. We were one of three tables taken inside but by 12:30pm it was full to the brim and they were turning people away so my advice would be to get there early. 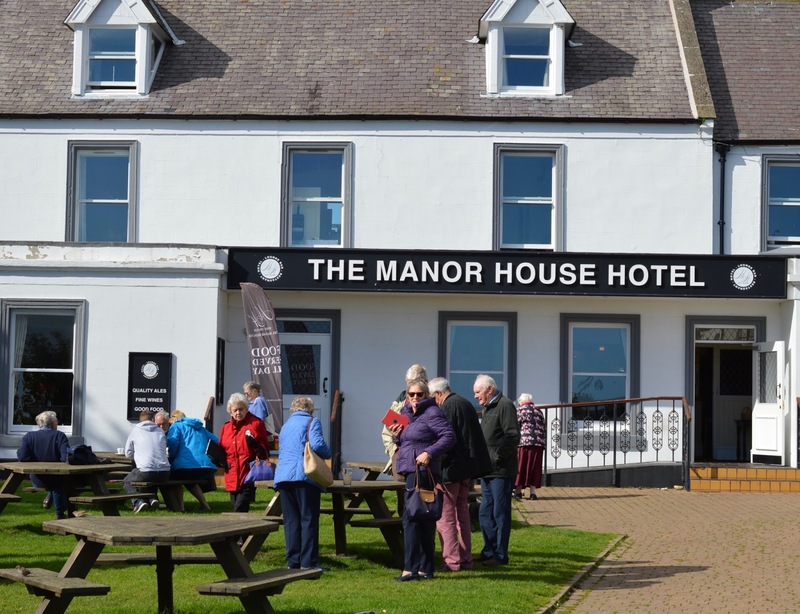 As stated before, like most places on the island, The Manor House Hotel is dog-friendly and the bar was filled with them. 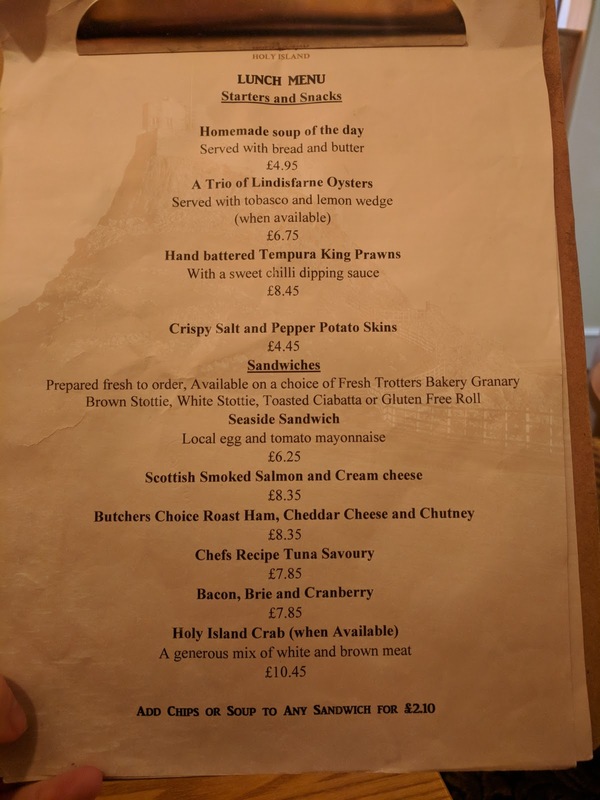 I know some people don't like dining when dogs are around so if that's you, I would probably not stop for lunch on the island as you really can't avoid them. We love dogs though and although we're not owners, I love seeing dogs in pubs so it wasn't a problem for us. 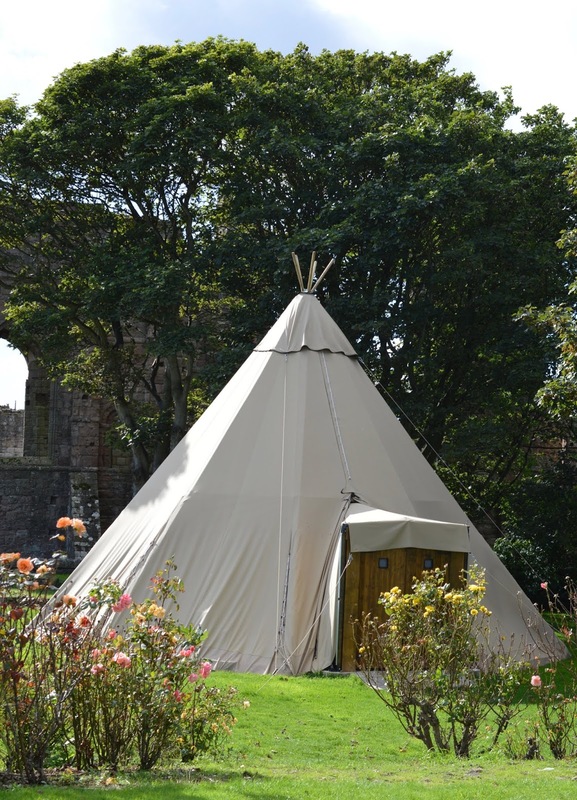 In the hotel garden, there's a special tipi which was signposted as an Oyster and Champagne Bar - very fancy. This is definitely up our street and we would have visited but sadly it wasn't open on the day of our visit. 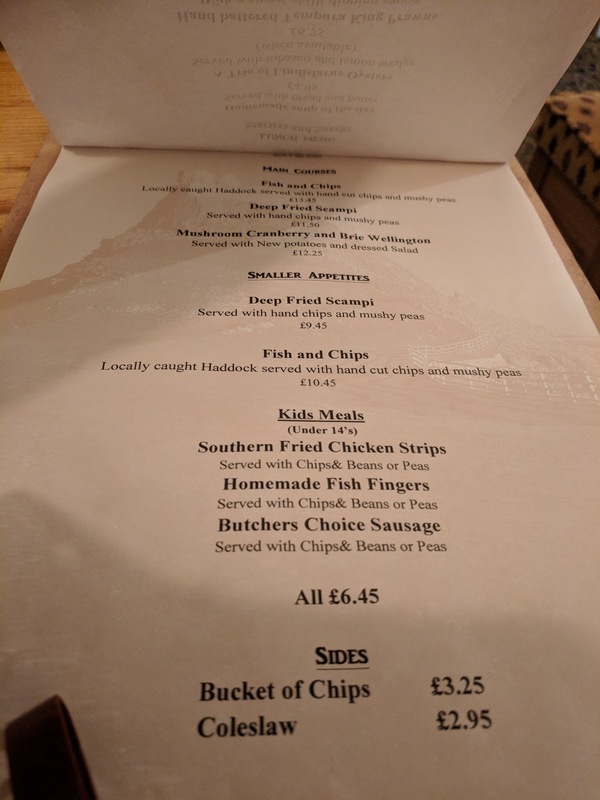 We decided to go for a full-on seafood feast and ordered Lindisfarne Oysters, Tempura King Prawns, a local crab sandwich and a portion of chips. Everything arrived very quickly and we really enjoyed lunch. I'd certainly recommend. 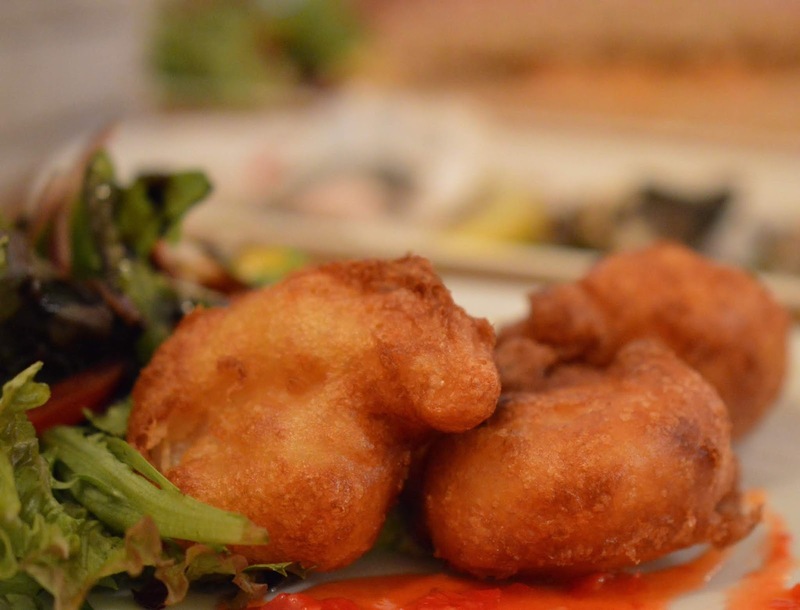 As we finished our lunch, we honestly couldn't believe the time. It was after 1pm and we'd been on the island for almost 3 hours. Sadly, we needed to head back to get home in time for school pick-up. It is my dream to stay overnight on the island one day as Highlighting the North East did recently. So many people say how magical the island is once the visitors have left and I can imagine this is the case. 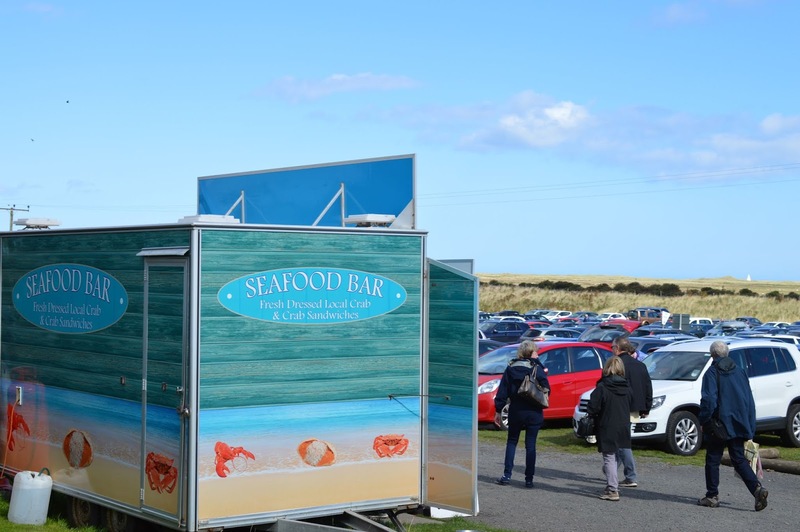 There's a fresh seafood van in the car park (and another ice cream van) should you fancy a few more treats to take home. 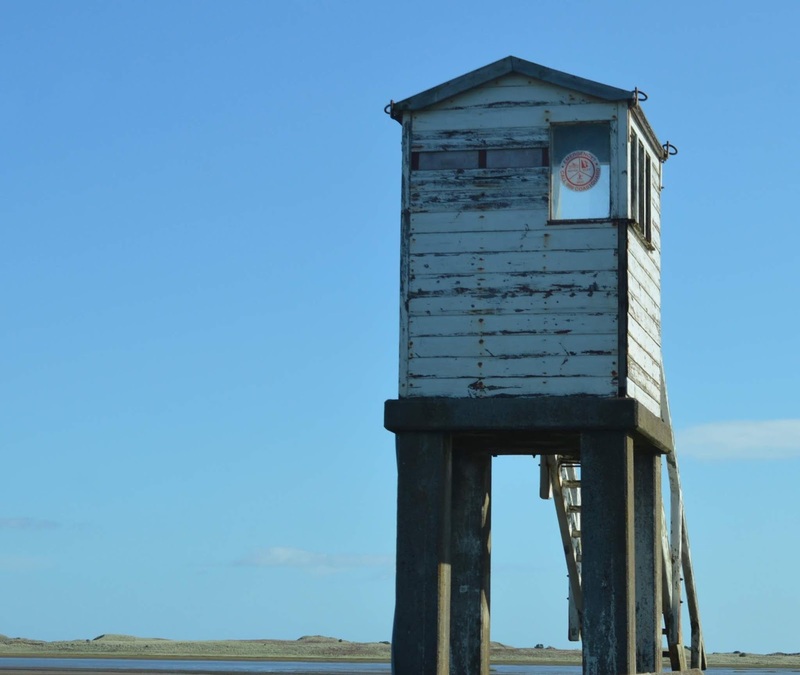 I loved our little jaunt to Holy Island and it's one of those places which was definitely worth the hour's drive. Despite it being busier than expected, it didn't spoil our visit and we still had such a lovely day. I'm definitely going to make sure we don't leave it another 4 years before we visit again. 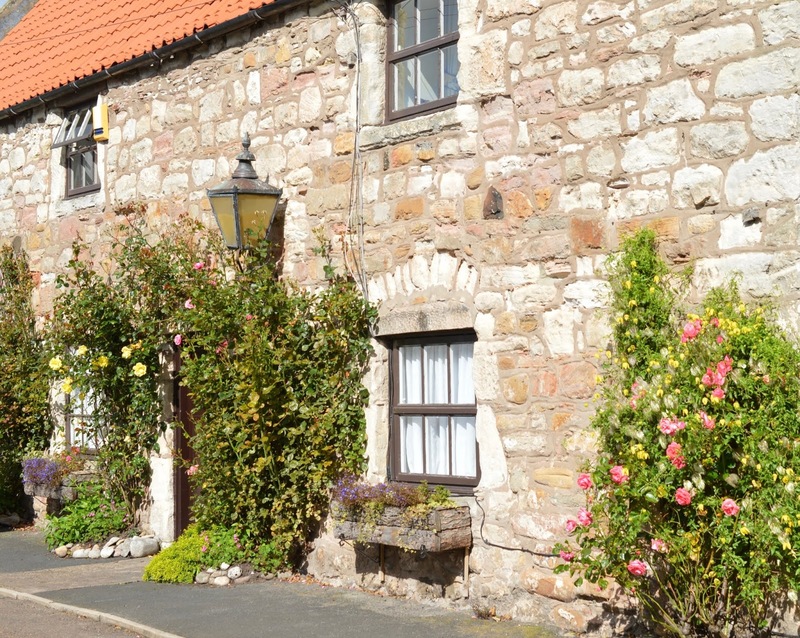 Sykes Cottages have a lovely selection of cottages along the Northumberland Coast - click here for their latest deals and check out my review of Craster Reach (a gorgeous cottage in the heart of one of the best villages in Northumberland) and High Hemmel House - a beautiful cottage sleeping 8 with a hot tub near the beach. 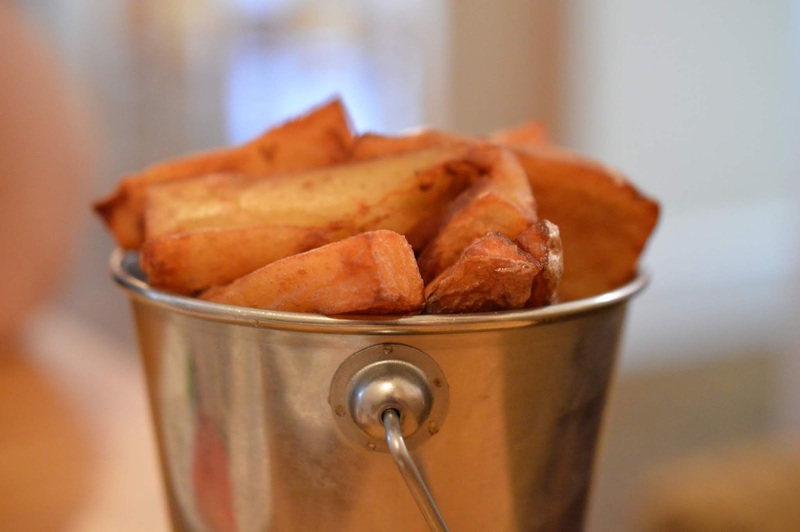 If you're looking for somewhere super luxurious, take a peek at South View House in Alnmouth (review here) - one of the best places we've ever stayed with THE best views (and it's dog-friendly). 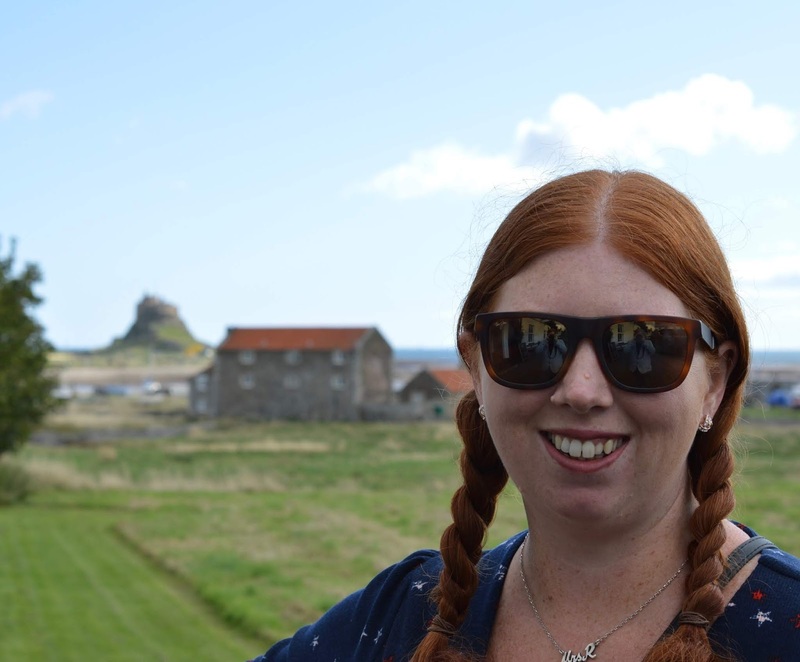 If glamping is your thing, check out my review of Springhill Farm Wigwams - a lovely campsite near Seahouses with views of Bamburgh Castle (also accepts tents, caravans and has a big bunkhouse and cottages for hire too). 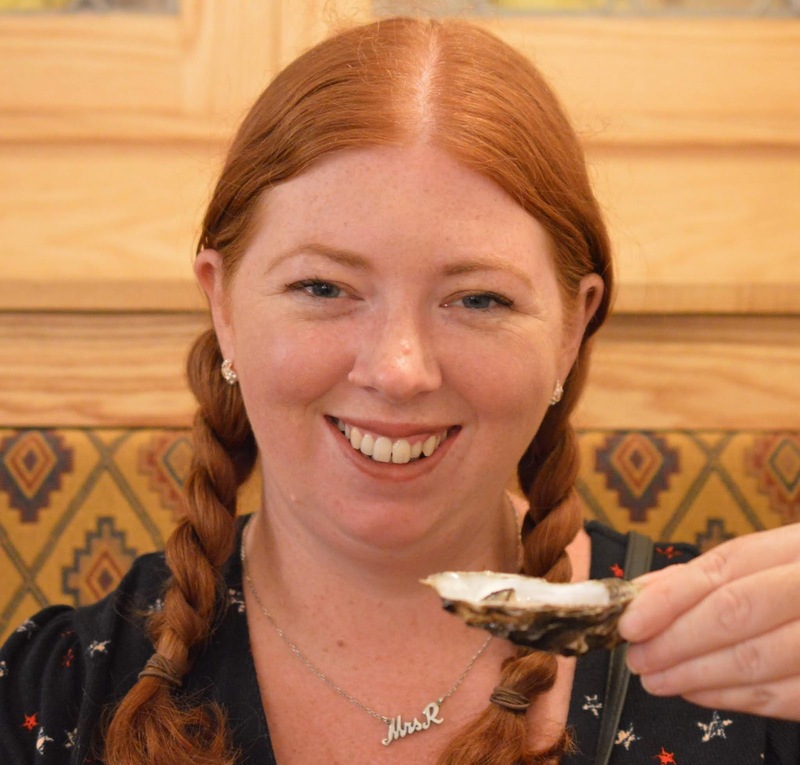 Finally, if you're looking for a cheap and cheerful budget hotel on the coastal route, Premier Inn Ashington is very well located for exploring. 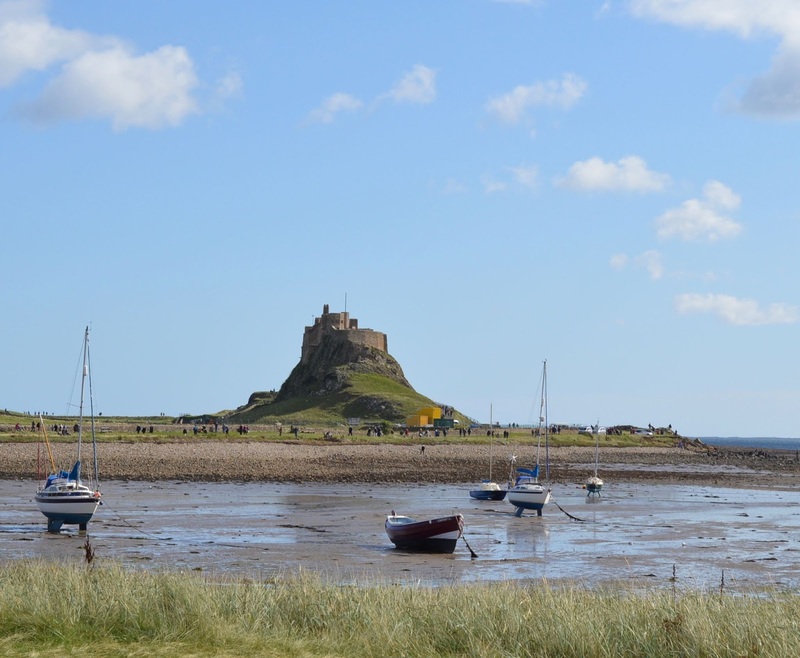 Would you like to visit Holy Island and do you have any recommendations for things to do on the island? OMG what a beautiful description of your day! 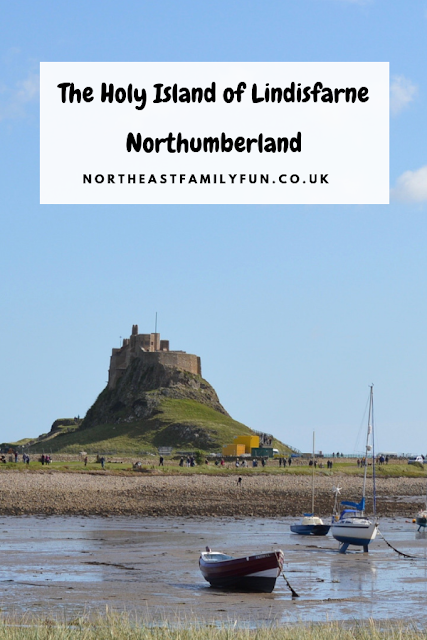 I can't believe we've never been, it must be one of the few places in Northumberland we've not made it to yet and now I really can't wait to go! Crazy how busy it was during your visit, I wonder where all the people came from! Lovely read! 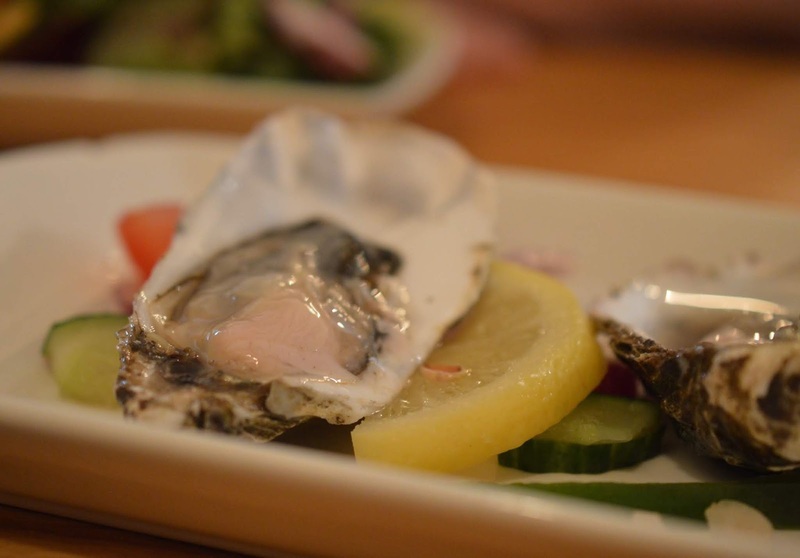 Glad to hear you enjoyed it and really pleased you tried the Manor House Hotel and liked it - the oyster and champagne bar will be calling our names next summer I'm sure! I love Holy Island. It's fabulous in the winter on a really cold day with a flask of hot chocolate! Shockingly we have never been but I will add it to my hitlist after reading this! I might do it for my birthday actually!